Joe Solecki started Kindergarten and training jiu-jitsu in the same week back when he was just six years old. Joe is now 25 years old and he has never stopped working on his craft and has transitioned his skills from the mats to the cage as well. 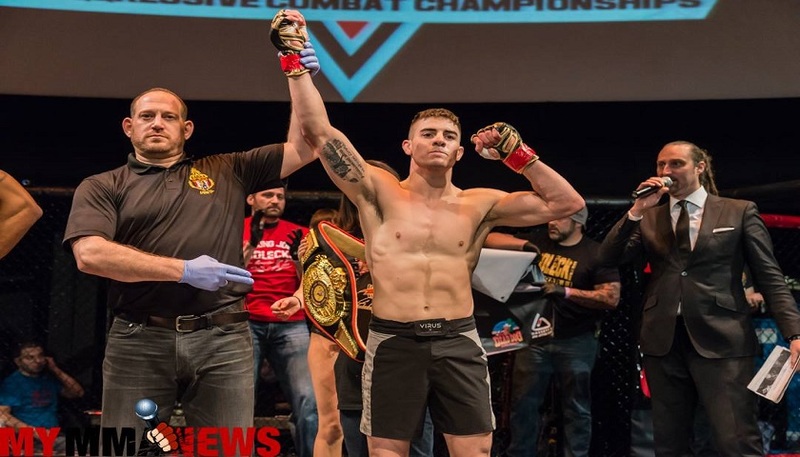 Solecki has fought himself to a 5-2 record with all five victories coming by way of first round stoppages including one by TKO due to strikes and four by the rear naked choke. Solecki has relocated to North Carolina from South Jersey about eight months ago, but has traveled back and forth to train as well as working with a new team closer to home. Please listen to Joe’s interview in the link below. It’s such a small world. I found out that his original trainer is John Hassett, who is the first black belt under Team Balance’s Phil and Ricardo Migliarese. John was a classmate of mine and I vividly remember him beginning his journey into jiu-jitsu during high school when we were in Williamstown, N.J., back in the 80’s. Joe still considers John a mentor and his coach. 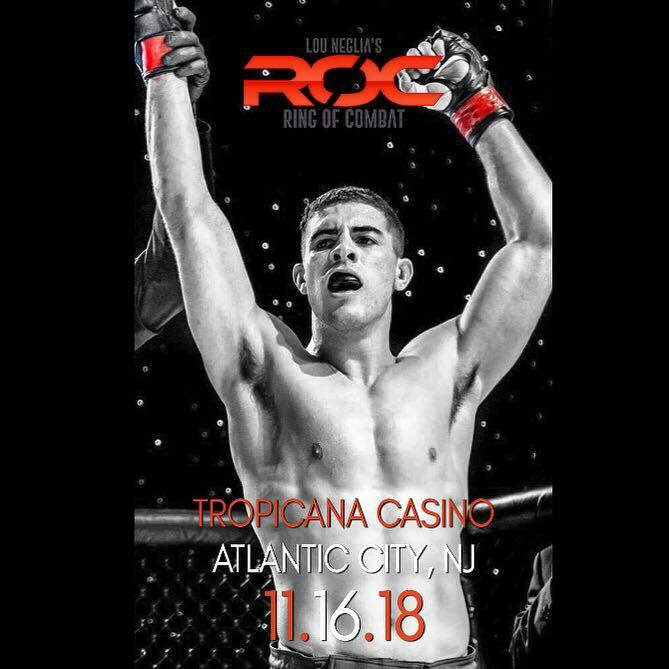 MyMMANews will be cage-side with live results and a full recap and I hope to speak with several of the winners after their bouts.